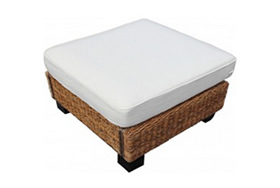 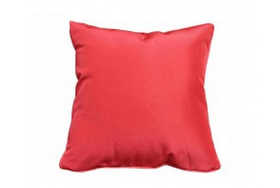 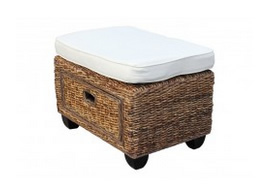 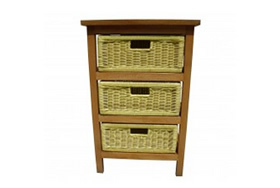 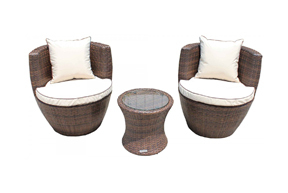 The style that this set is sure to bring to your household is unparalleled. 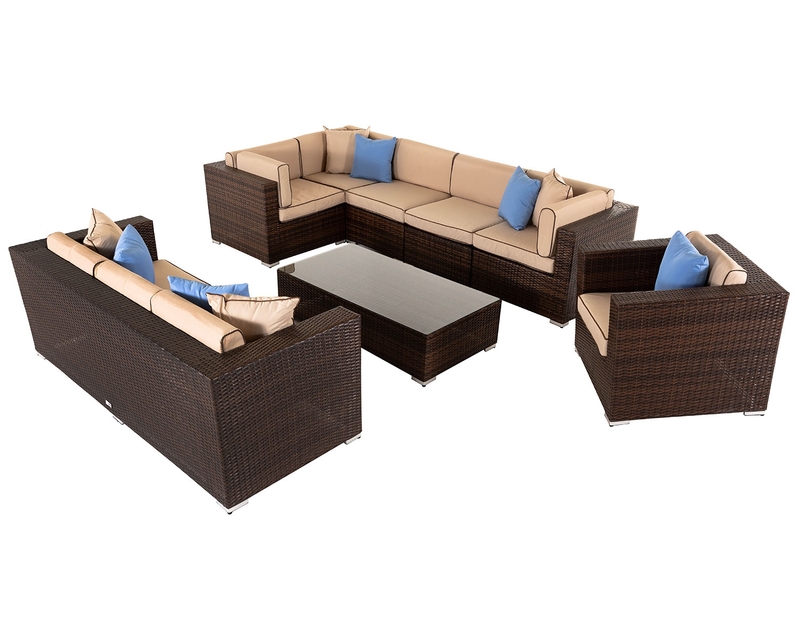 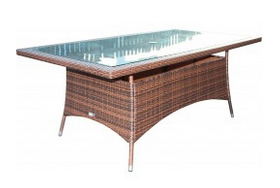 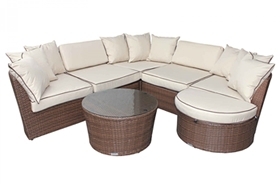 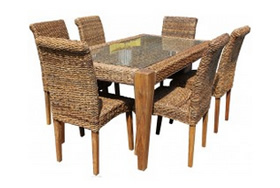 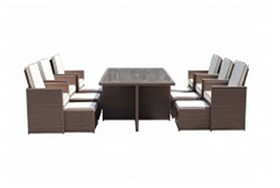 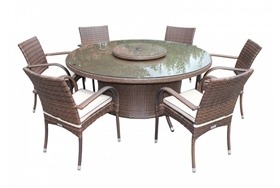 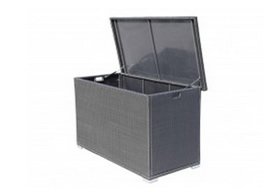 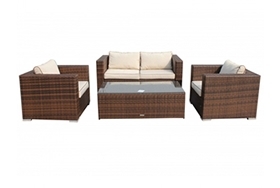 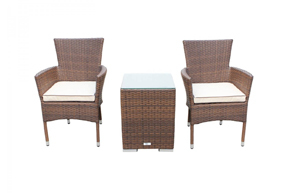 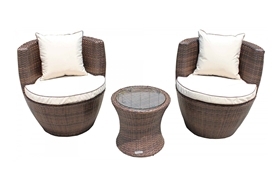 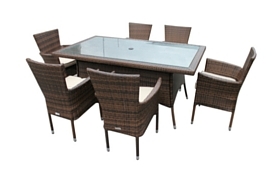 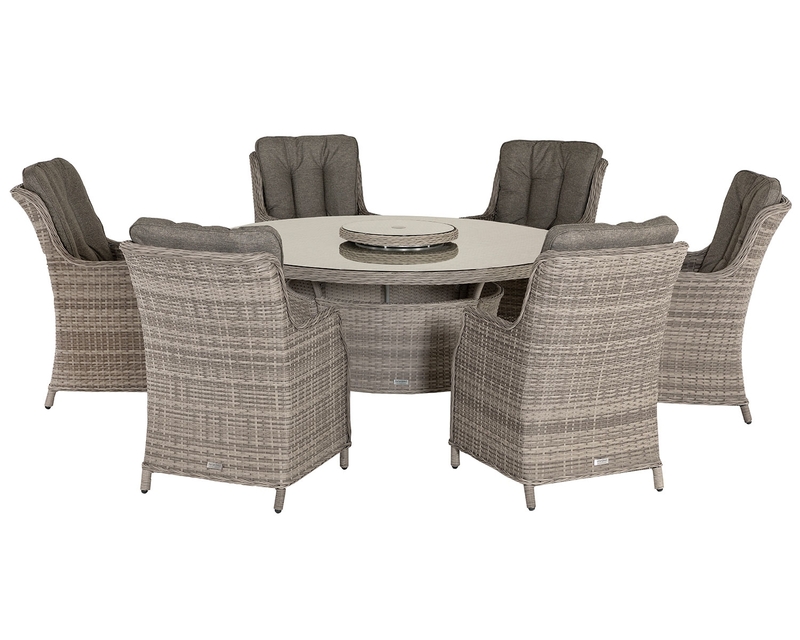 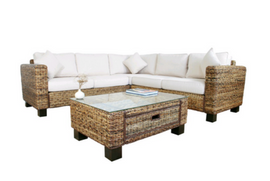 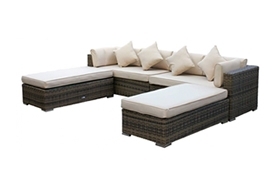 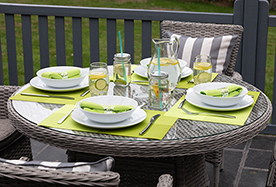 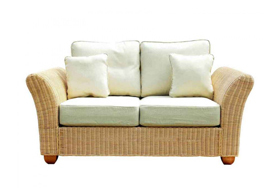 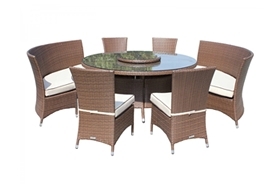 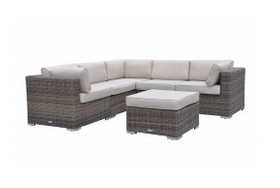 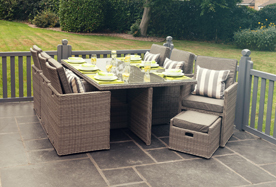 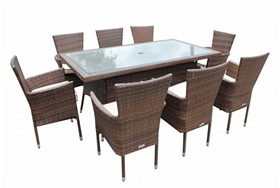 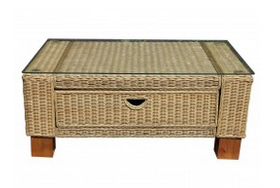 Due to its unique rattan weave design the Roma set will stand out amongst any other garden or patio furniture and will convey an ultimate sense of finesse and sophistication. 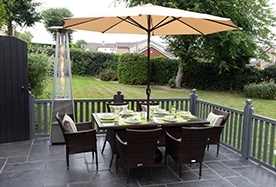 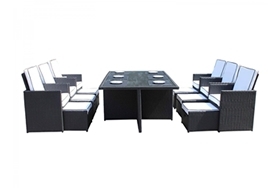 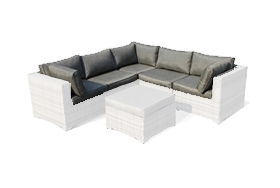 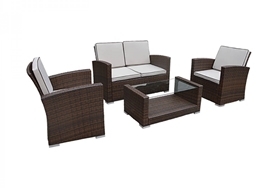 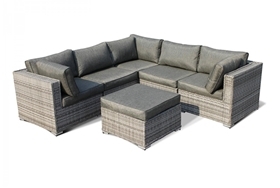 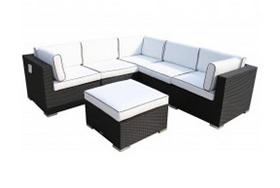 The Roma set is guaranteed to fit in with any type of garden as its unique look can be easily blended into a more traditionally furnished garden or a contemporary one. 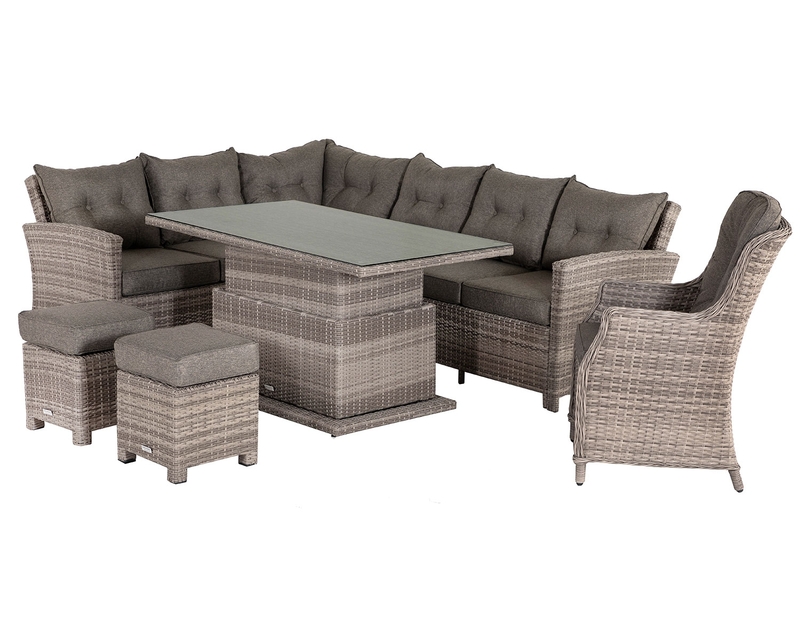 This large set is perfect for larger social gatherings such as a family get together or a meal with friends. 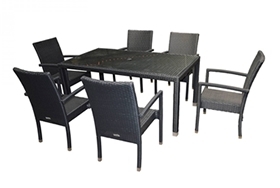 Because of the large surface area of the table and the inclusion of the six chairs, there is sure to be enough room for everyone to relax and enjoy themselves in the hot summer sun. 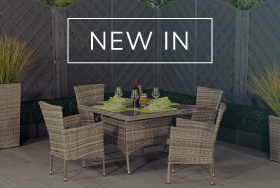 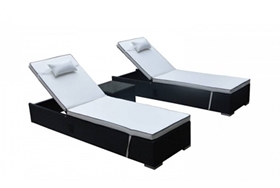 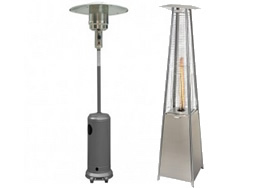 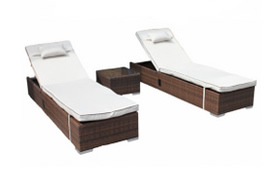 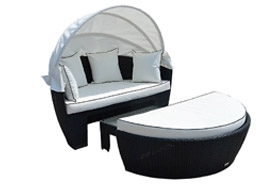 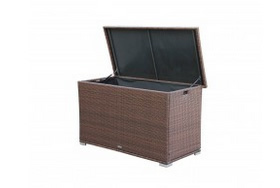 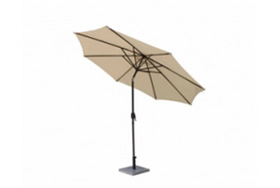 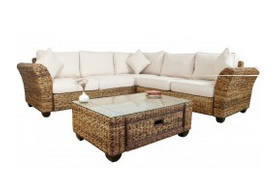 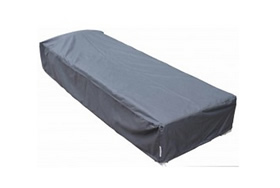 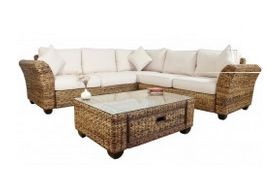 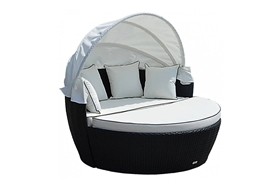 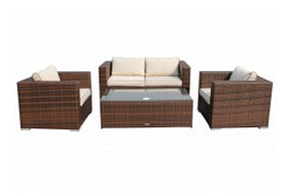 When purchasing this set you can be sure that your purchase is a worthwhile one as included in this purchase comes a 5-year structural warranty that is sure to set your mind at ease through the duration of the set’s long life in your garden or patio. 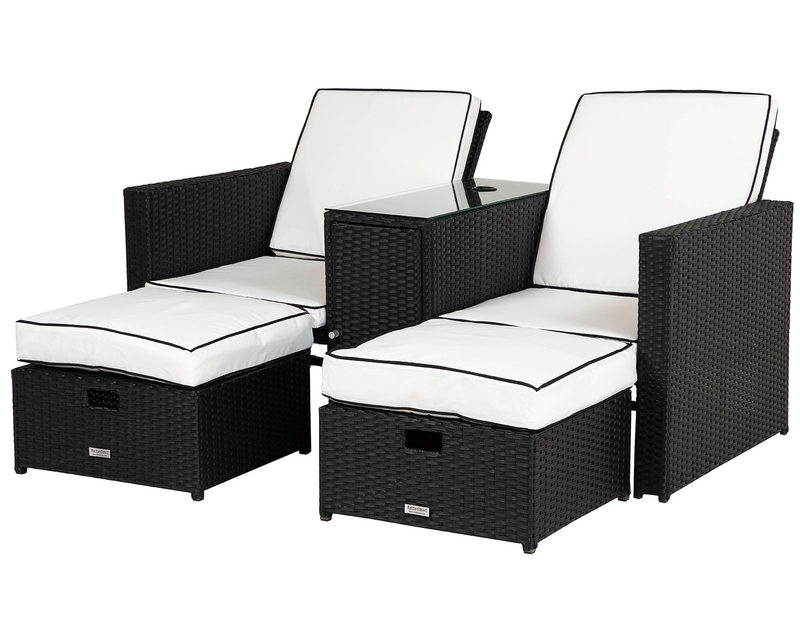 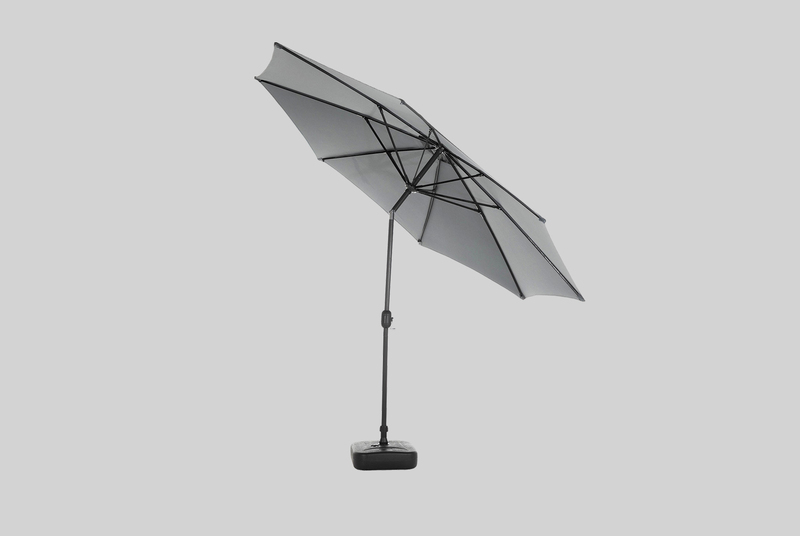 This set has been made with UV resistant powder coated aluminium framing that has anti-fade properties and is sure to keep the set looking fresh for a long time.